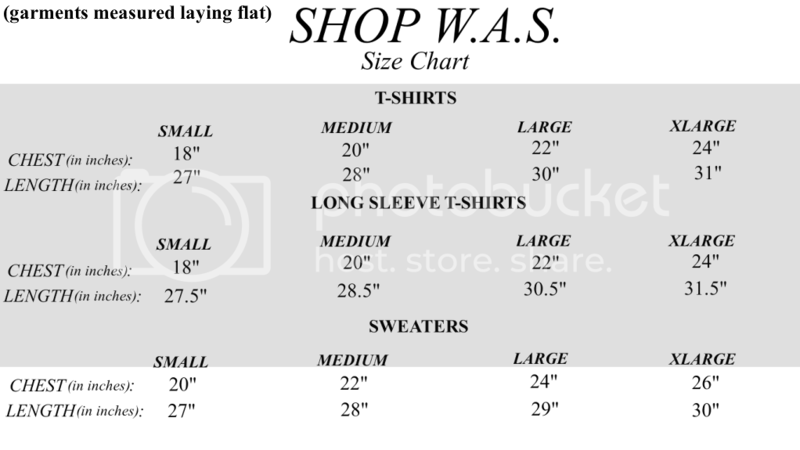 *The measurements provided for our clothing are measured with the garment laying flat. The length is measured from the shoulder to the end of the garment's hem. The chest is measured from armpit to armpit.